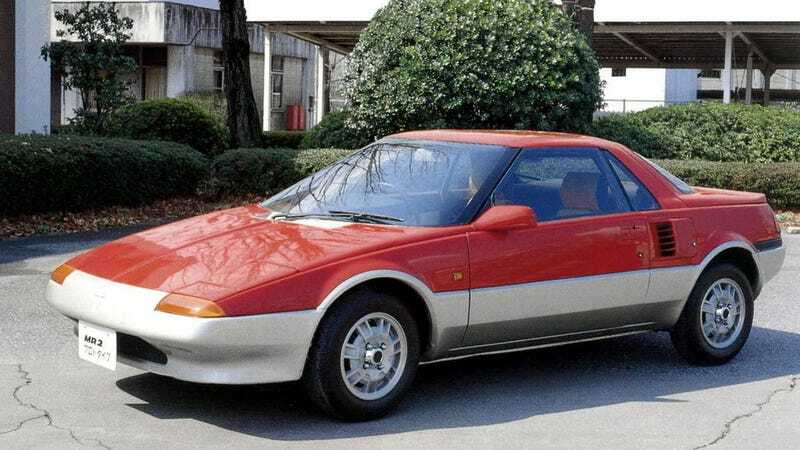 FUN FACT: The Toyota MR2 prototype from 1983 looked weirdly similar to the Pontiac Fiero. Bring back cheap mid-engine sports cars! Hell, bring back Pontiac too, why not.